Pros and Cons: Is HubSpot’s CRM a Fit? I recently saw an article calling out the phrase “one size fits all” as a lie for - of all industries - hairnets. And goodness knows if hairnets can’t be pushed into that one-size-fits-all box, something as complex as your customer relationship management (CRM) system surely can’t. 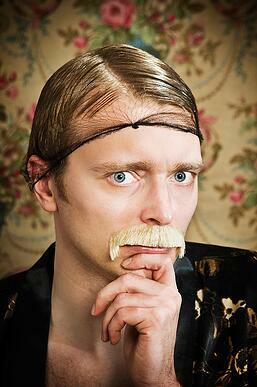 Like a good hairnet, the fit of your CRM should be top of mind (or head) for your organization. It should be able to contain everything that you put in it, but easy to get out what you want, when you want it. Clearly it must be strong yet flexible, and it should feel comfortable for whoever is in it. For many organizations, HubSpot, a popular marketing automation platform, has created the optimal CRM. Introduced in 2014, HubSpot’s CRM has managed to find it’s sweet spot within sales organizations that are most focused on the activities and process of the sales rep. It is especially well-suited for small-to-medium sized businesses. However, the HubSpot CRM won’t work for every organization. It isn’t as robust as Salesforce, a system that many organizations have become accustomed to. However, for those who’ve never used a CRM, it’s much more advanced than your Excel spreadsheet. So let’s try on the HubSpot CRM and see if it’s a fit for you. When considering the HubSpot CRM one of the first questions to ask is “how complex is your sales process?” For organizations with advanced or complex sales processes, the HubSpot CRM is likely not the right fit for you. If you have a long sales cycle with a lot of moving parts, need to track and interact with documents, require robust reporting for multiple departments and have more stages than you can count on your fingers and toes, your team will need a much more robust platform. However, for companies that have a rather straightforward sales process, this CRM could meet your needs. With only six areas to navigate (Dashboard, Contacts, Companies, Deals, Tasks and Tools), the HubSpot CRM allows the sales rep to quickly and efficiently move through their process. For those who are entering into a CRM for the first time, they will find the features and benefits robust enough to see value from the change without feeling overwhelmed. Sales efficiency is clearly bolstered by the ease of use of the platform. The Contact and Company records allows for the reps to quickly record activities and set tasks around next steps. The deal stages and tasks can be updated quickly via a drag and drop visual pipeline. The built-in reminders and filtering features help keep the rep focused on the mission at hand. The dashboard allows management to gain quick insights into how the sales team is truly spending its time. This could single handedly be the strongest benefit of the HubSpot CRM. Sales reps are able to go into calls much more prepared when they know with which information the prospect has interacted. Through tracking IP addresses and cookied users, the sales rep has a much clearer picture into the buyer’s journey. 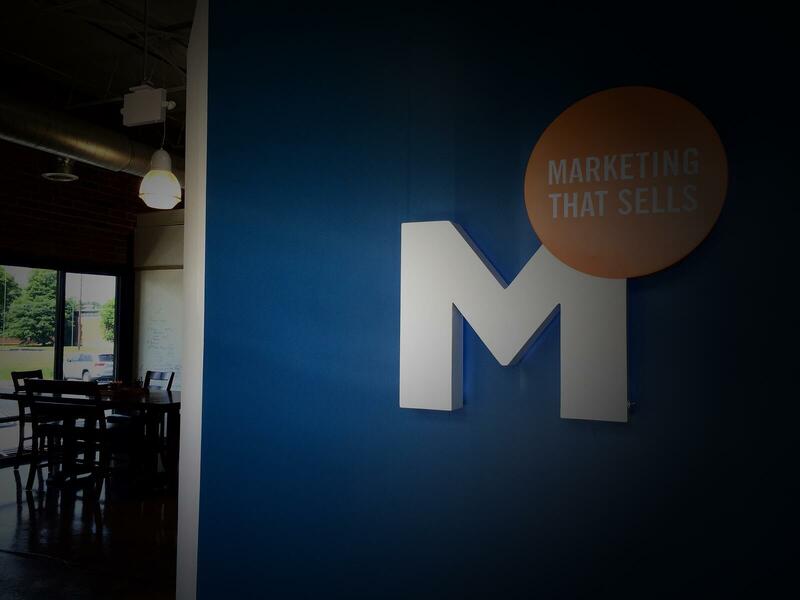 While this isn’t unique for a CRM to contain this information passed from marketing, the fact that HubSpot’s marketing automation platform and CRM are all in one provides a much more seamless bridge. Syncing your marketing automation platform and your CRM often proves to be a technical headache for those using two different software platforms. With HubSpot’s built in tracking, knowing what companies are scoping out your website is always an added benefit. Using the HubSpot CRM, organizations can see what unknown visitors have come to their website via their IP addresses. The IPs can then used to give information about the company the user is from, and what actions they’ve taken on your website. HubSpot also has a built in database to assist with additional prospecting of companies for added information. 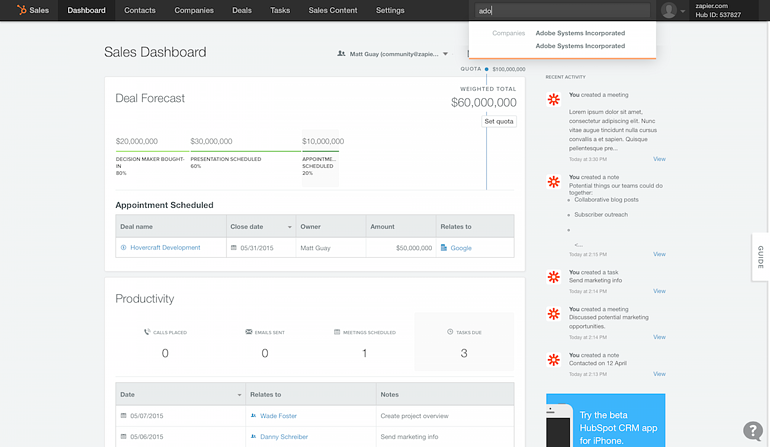 When logging into the HubSpot CRM, the main page is the Dashboard. This view allows you to see your deal forecast, the productivity of your sales team and your pipeline. Visually this gives both the rep and the sales manager a quick and clean overview of where everything stands. However, the dashboard is simplistic and does not offer much in the way of a deeper dive. Most organizations will, if not at first, eventually crave more. This is by far the biggest con against the HubSpot CRM. The dashboard is the primary reporting tool for this CRM. Without the ability to create and export detailed and customizable reports, HubSpot’s CRM will be lacking for many organizations. For smaller teams that can “live” in the system, this may not be as big of an issue; however, even for them it will often prove to be a source of frustration. One of the biggest headaches when it comes to most CRMs is creating any type of customization. HubSpot excels in this area by allowing the views to be truly tailored to your sales process instead of getting stuck with an out-of-the box solution. And it doesn’t take an IT department to do any of this. HubSpot allows users to easily create custom fields, specific views and tailored sales processes with just a few clicks. Although a robust platform like Salesforce.com may be right for many organizations, the per-license fee can often be cost prohibitive for companies that require multiple licenses. When weighing costs, it often comes down to: are these additional features worth it? That said, HubSpot is a free CRM. However, it clearly is most efficient when the full platform is utilized, which isn’t free, but can be a much lower cost than buying CRM and marketing software separately. Another benefit of HubSpot is that it easily integrates with a large variety of other platforms. HubSpot itself also has a tool called HubSpot Sales (formerly Sidekick) that can be added on to make the CRM more robust. With all of this said, HubSpot, just like all CRMs, should be a viewed as a tool. It won’t suddenly generate sales growth or streamline your sales process. It is only as good as the people using it and that data that is in it. Clearly HubSpot is not a fit for everyone. However, for those who want an intuitive and not overly complex CRM that focuses more on the sales rep, they may have just found the right hairnet … ahem … CRM. Want more insight into your sales funnel? Learn how lead scoring can remove the mystery from prospecting with our infographic, The Elusive Qualified Lead.